Such a nice day up here. If you’re not familiar with the Tahoe area, this is Truckee. Its sorta the gateway to Tahoe. The lake is about 10 miles away and Tahoe city is right near the lake. Truckee is a resort town for skiing ,and summer activities. Very expensive to live. My daughter is still looking for a room to rent but its pretty slim pickings. 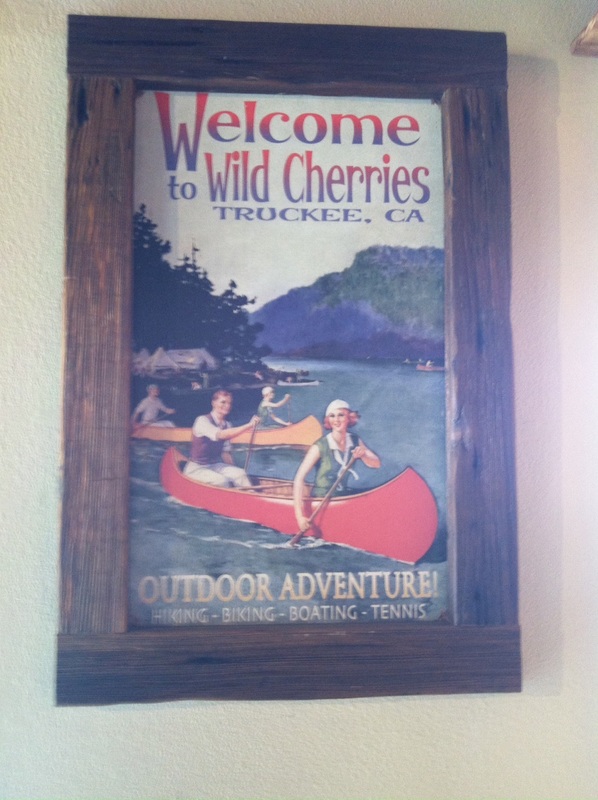 I’m at Wild Cherries , a really super cafe with great food. Im having a vanilla latte and its one of the best I’ve ever had. Surprising, its not over crowded. Busy but I found a table whereas usually its standing room only. After this we’re going to take a small hike along the river and then go lunch near the airport. Walking this morning. Sunrise is 6:53 and sunset 6:58 so closer. 5 minutes difference.